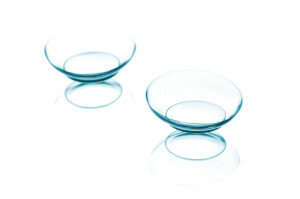 Contact lens technologies have made many advancements in the past decade. Patients have the advantage of being fit with lenses that are healthy for them, and at the same time choose wearing schedules that fit their lifestyle. Having trouble reading things up close? If you’re approaching or over the age of 40 and reading newspapers and menus at arm’s length, there’s no cause for alarm. You probably have presbyopia, a common condition that affects the eyes’ ability to focus on near and intermediate objects. Fortunately, there’s a solution…multifocal contact lenses. Talk to the doctors at Eye Centers of Southeast Texas LLP to find out more about your vision correction options. Soft contacts are made from water absorbent, flexible plastic called silicone hydrogel. They are available in disposable replacement for a day up to a year, or conventional annual replacement. Lenses that are worn continuously are designed with more oxygen transmission. 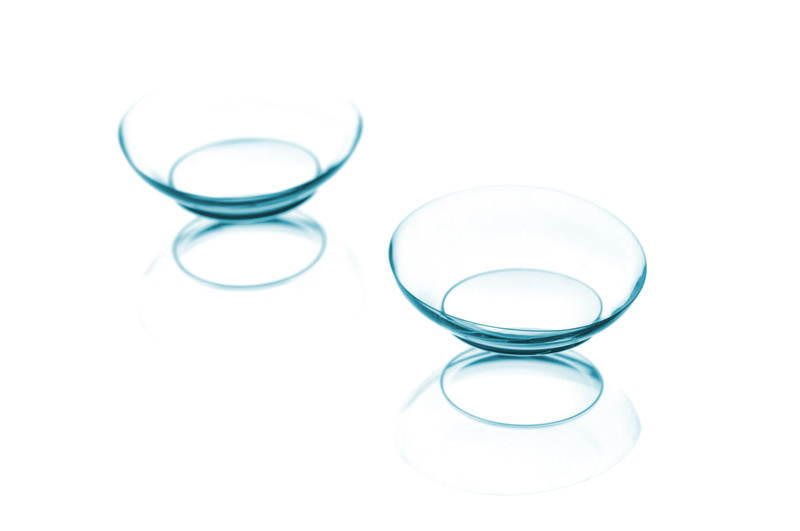 Soft lenses are considered easy to insert and fit comfortably. Rigid Gas Permeable (RGP) Lenses are made of a firm plastic that allows oxygen to pass. This material is very durable, and will last longer than soft lenses. RGP lenses provide a crisp vision for people with high amounts of astigmatism. Custom fits are available for keratoconus, corneal irregularities, and corneal transplants. RGP lenses take longer to get used to than soft lenses, but are not bothersome once the wearer becomes accustomed to them. Our office carries all the newest technology contacts from: Bausch & Lomb, Ciba vision, Vistakon, and Coopervision. We use proven quality labs that set the standards in quality for design of rigid gas perms. Now you can order your contact lenses online and still get the guarantee and great service of Christi and the contact lens department at the Eye Centers of Southeast Texas L.L.P..